Pregnancy is the most special and unique time in your life. As a fine art photographer and maternity specialist, my aim is to create beautiful and timeless pieces of art that capture the true beauty of each expectant mother. Maternity portraits are best created between 30 and 36 weeks when your belly is beautiful and round. The exact week is different for everyone but we recommend you don’t wait too late because you never know when baby might actually arrive. As Alana is often booked out months in advance, we recommend booking 6-8 weeks in advance to secure your ideal week and date. This is especially important if you would like a weekend session. Your maternity portrait experience will take place in a relaxed and intimate atmosphere using beautiful lighting and shadows to sculpt your pregnant form. Sessions are slow and intimate to ensure your experience is one you will treasure and the highest quality work is delivered. 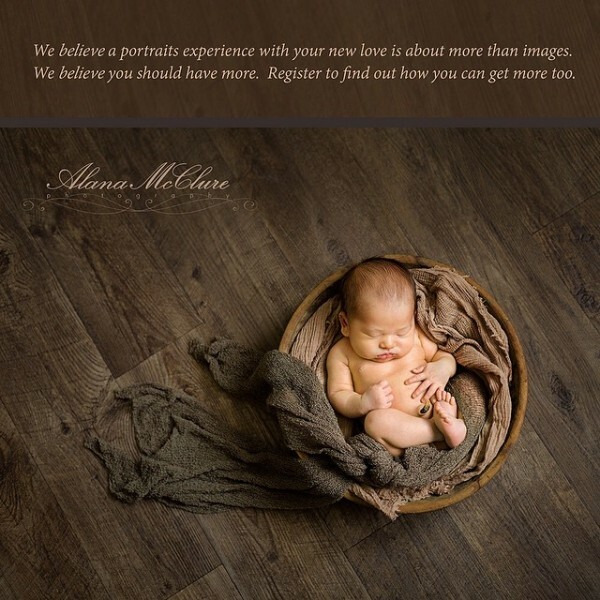 Alana will guide you through the process from wardrobe and posing suggestions to lighting, props, location and style to ensure you have a most memorable experience and stunning fine art portraits to be treasured for years to come. At your private consultation, Alana will discuss all of your options with you ahead of your session so you feel comfortable and prepared. Our studio offers a beautiful selection of sheer and silk draping as well as maternity gowns and robes or you may wear anything you feel comfortable in from home. Everything you need will be provided including professional hair and makeup artistry so you can relax and enjoy your special experience. It’s never too early to schedule your maternity portrait experience. We encourage you to contact us with any questions you have and invite you to view our Maternity Portfolio and Maternity Client Showcase to view our latest work. If you are currently 30 or more weeks pregnant, please contact Alana today directly at 416-938-0636 to discuss your priority arrangements.